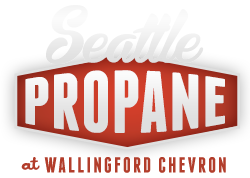 You’re cleaning out the garage and you find an old propane tank. Or the movers show up and announce they can’t take your propane tank on the moving van. Or … whatever. What do you do? 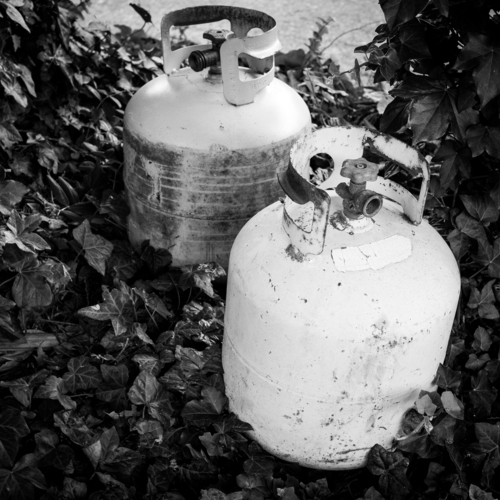 Empty or full, it turns out it’s pretty hard to properly dispose of a propane tank. Try it. You can’t just throw them away and the hazardous material place is way the heck out there … but the good news is, we can help. Bring in any condition 5 gallon (BBQ style) tank for recycling and we’ll reward you with $5 cash on the spot (sorry, no odd-sized bottles or tanks accepted). Save the planet and get paid for it!